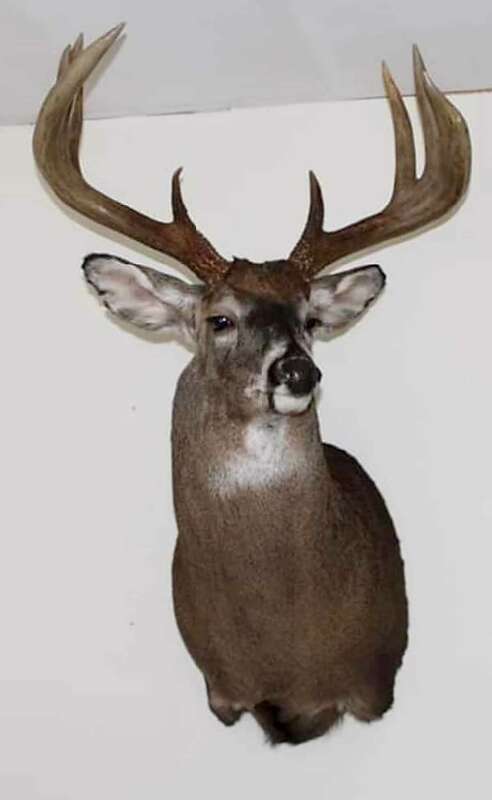 The areas we hunt produces very good quality trophy bucks. 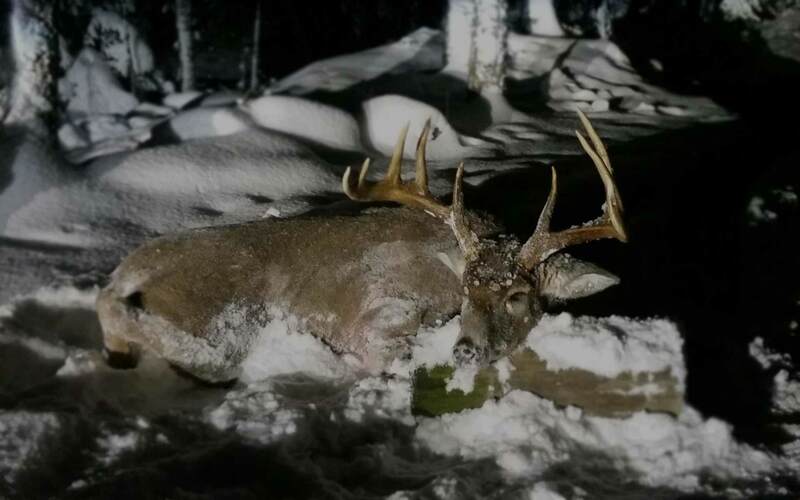 The biggest buck shot is 480 CIC, which is one of the biggest in Finland. 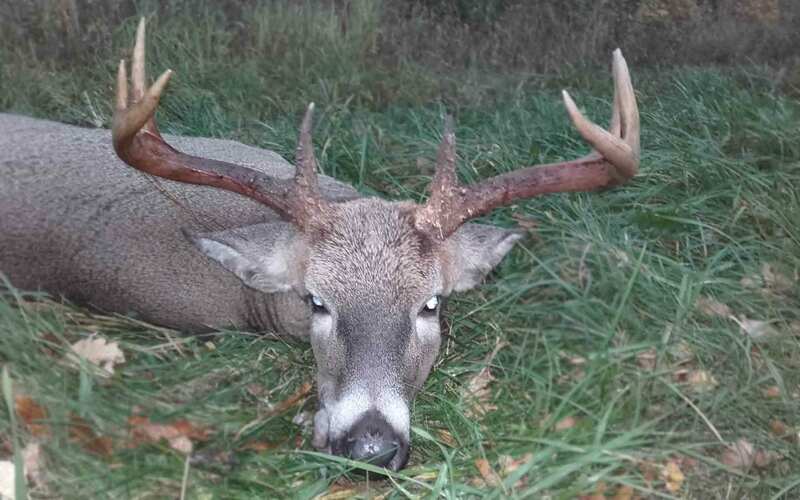 We are targeting full-grown bucks and bulls and it is not recommended to shoot maturing specimens. 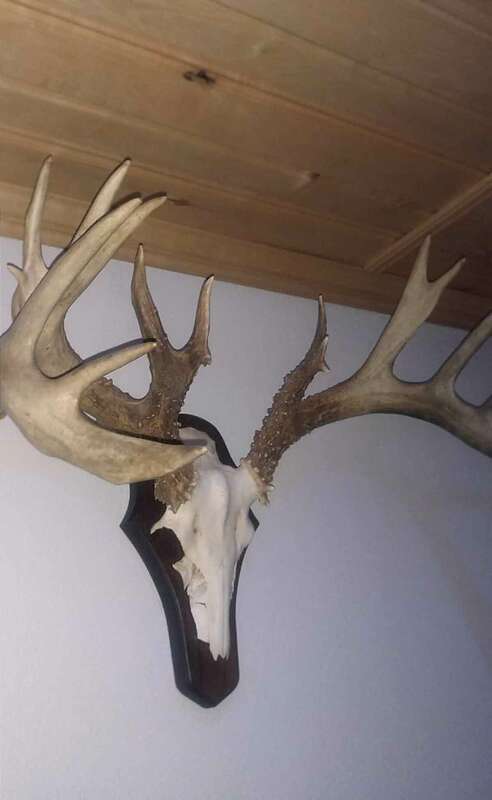 You can expect to encounter a lot of white tailed deer.